BBC Sport NI has extended its deal to broadcast the Fonacab International North West 200 in association with Nicholl’s Oils until 2025. The BBC will continue to bring race fans live worldwide video streaming of all races and practice sessions during the week online at bbc.co.uk/sportni. All races and practice sessions will also be broadcast live on BBC Radio Ulster during the week. “Now in its 90th year, the International North West 200 is one of those special events that captures the imagination of riders and fans right across the globe. 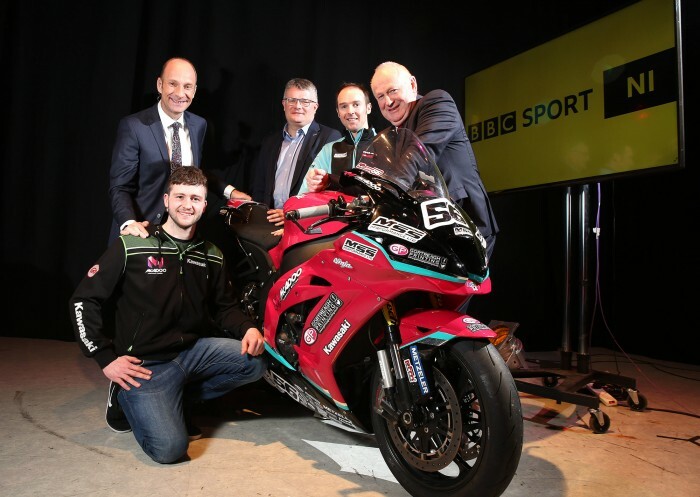 BBC Northern Ireland relishes the opportunity to be able to bring the action and the passion of the event to the widest possible audience,” Peter Johnston, Director BBC Northern Ireland said.